We have the newly released trailer for SS Rajamouli's Baahubali 2 - Releasing in theaters April 28. With Lee Whittaker as Action Unit Director / Stunt Coordinator, Andy Hric as horse master and Roman Jankovic as assistant horse master as well as other Hitz International core members participating we are excited to give you a look! 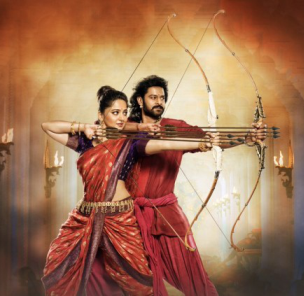 To learn more about Baahubali 2 – the conclusion just link to the previous article on Hitz International.